Craig started playing basketball when he was young, but didn't take it to a professional level until 2016. He spent three years with Fremantle FC playing AFL before moving to basketball in 2016. 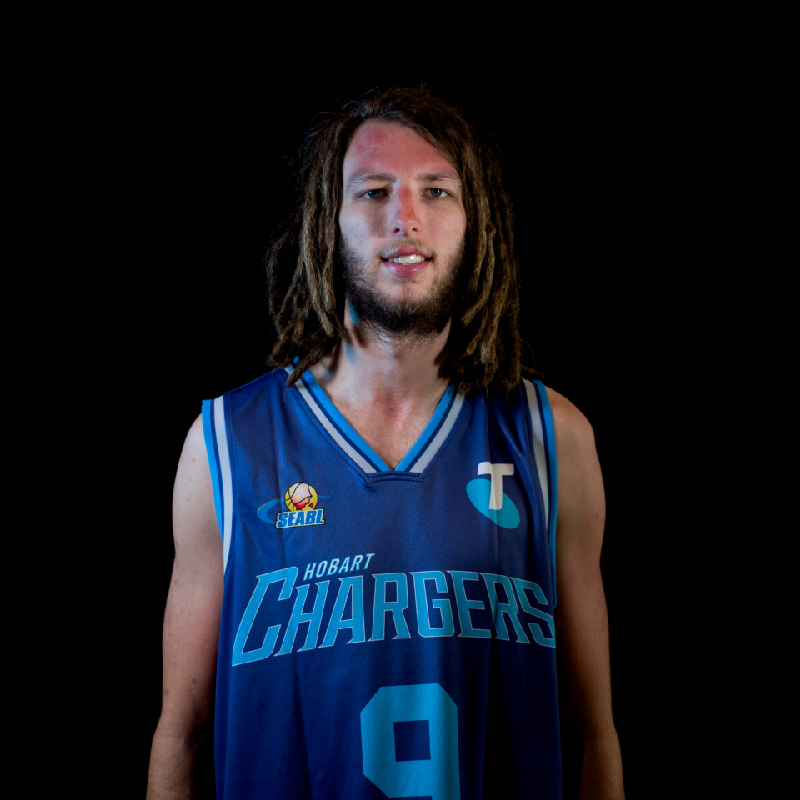 Craig is looking forward to a strong season with the Telstra Hobart Chargers this year.